Taquitos can be a great thing to eat if you’re craving a south-of-the-border-style snack. 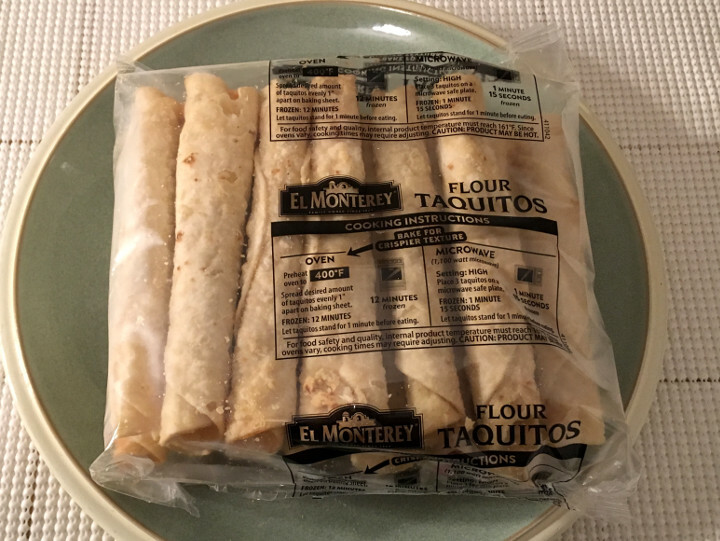 But for the true taquito fanatic, snacktime simply isn’t enough — no, true taquito enthusiasts crave taquitos at all hours of the day, including bright and early in the morning. 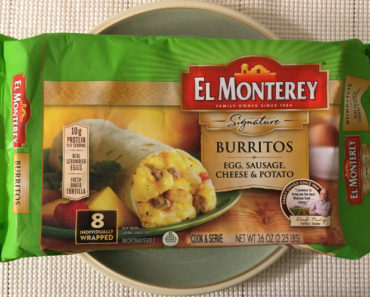 For those people’s very specific tastes, El Monterey has created the Egg, Bacon & Cheese Breakfast Taquitos. One box contains 21 of the things, wrapped in a giant plastic bag with the cooking instructions printed all over it. In the microwave, these end up a bit mushy and even a little greasy. It’s not enough to completely ruin the experience, but it’s definitely a downside to this cooking method. The cook time, however, is a mere 60 seconds, which gives these some serious appeal for anyone in a hurry. The oven method is not nearly as quick. 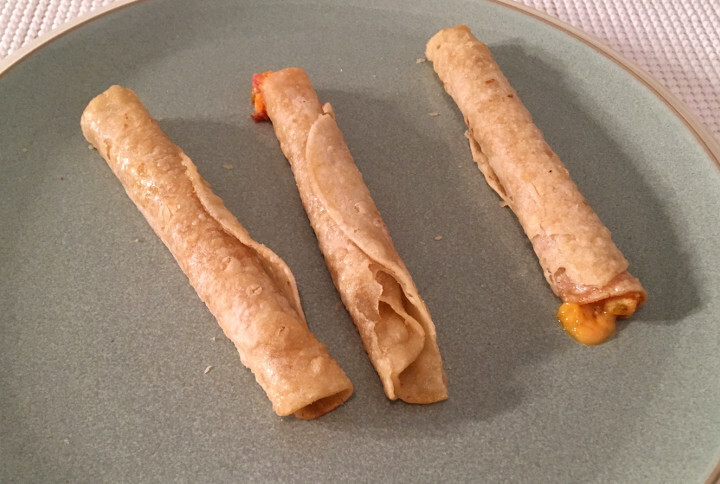 If you’re looking for a set of crispy taquitos, however, the extra time is worth it. You’ll avoid the greasiness, and your shells will end up with a satisfying crunch to them. Inside the shells, you’ll find egg, cheese, and bacon. The bacon has a very potent flavor — enough that it dominates the taste of the whole taquito. It’s not necessarily a natural bacon flavor though. 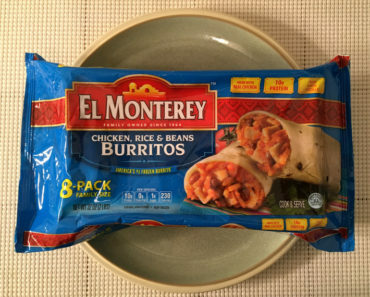 In fact, it tastes more like some sort of artificial smokiness was added, like El Monterey put some liquid smoke into the mix. The cheese is quite good. Now, this isn’t a high-quality cheese by any means — it’s a processed cheddar — but it still manages to taste great. The eggs mostly just add a little eggy texture, but they’re a welcome treat nonetheless. 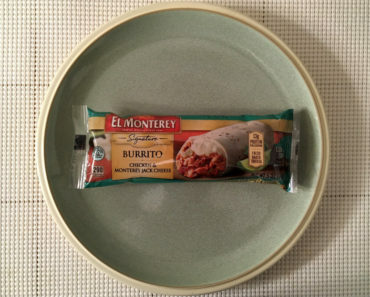 Three taquitos is considered a serving size, though we think it’s more likely you’ll chomp down six of these things. One serving contains 210 calories (100 from fat) and 320 mg of sodium. If you double that, like we suggested, you’ll end up with 420 calories (200 from fat) and 640 mg of sodium. 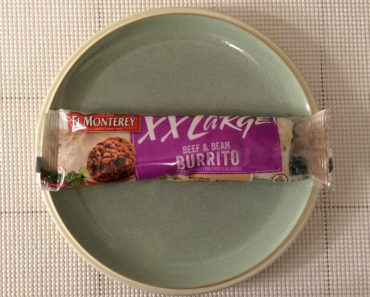 Those calories are a little high, but as long as you stick to six taquitos, you can probably justify those calories. 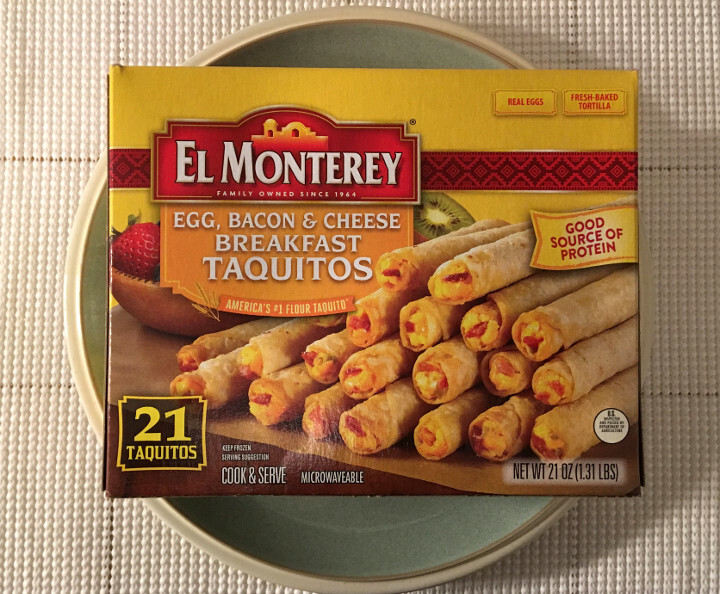 The El Monterey Egg, Bacon & Cheese Breakfast Taquitos are surprisingly tasty. 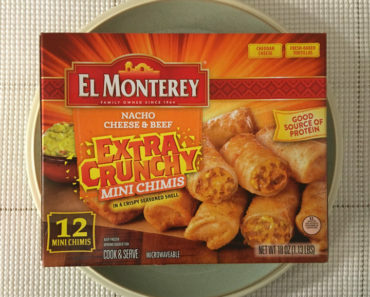 We never knew we wanted taquitos for breakfast until we found this particular snack. 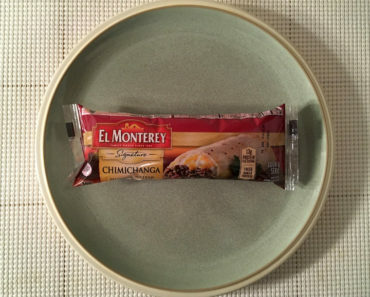 To learn more about the cooking instructions, ingredients, or nutrition info for these frozen taquitos, check out our package scans below.